Used to reduce trailer sway and improve handling in adverse towing conditions. Unit dampens trailer sway caused by crosswinds and traffic for improved stability and increased towing safety. Lowest Prices for the best weight distribution from Pro Series. Pro Series Friction Sway Control Kit - Economy - by Draw-Tite, Reese and Hidden Hitch part number 83660 can be ordered online at etrailer.com or call 800-298-8924 for expert service. Note: Do not use with Class I trailer hitches. Cannot be used with surge brakes. 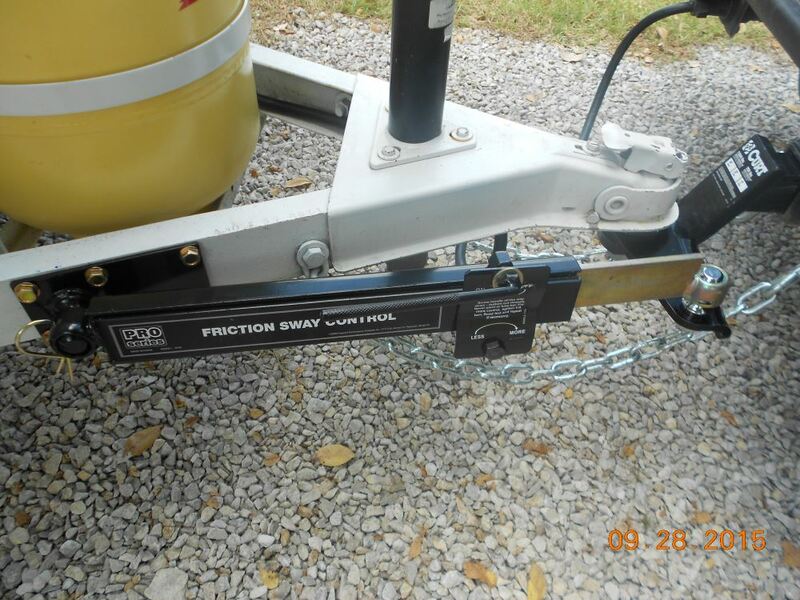 For trailers exceeding 26' long use two friction sway controls or dual cam sway control. Today, we'll be reviewing part number 83660. 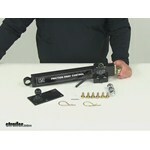 This is the Pro Series Friction Sway Control Kit. 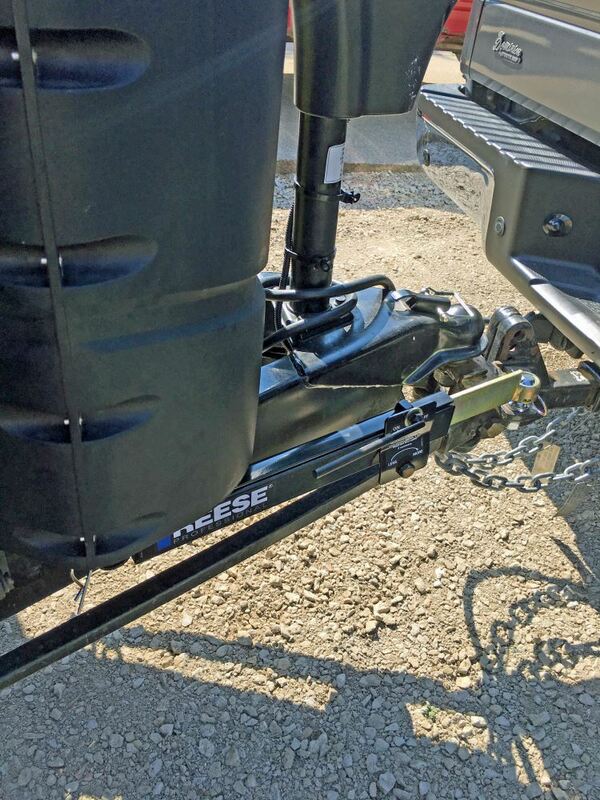 This system is designed to reduce trailer sway and improve handling in multiple towing conditions. That's going to dampen trailer sway caused by crosswinds in traffic for improved stability and increased towing safety. It's going to include the sway control arm, the ball, the ball plate, and all the mounting hardware that you need. It's also going to feature friction adjustment for multiple towing situations. That way you can increase the resistance or decrease it, as well. This portion right here, the more that you let off of the resistance, this arm is going to be able to slide out. That's built in there and it's got the friction pads on there. 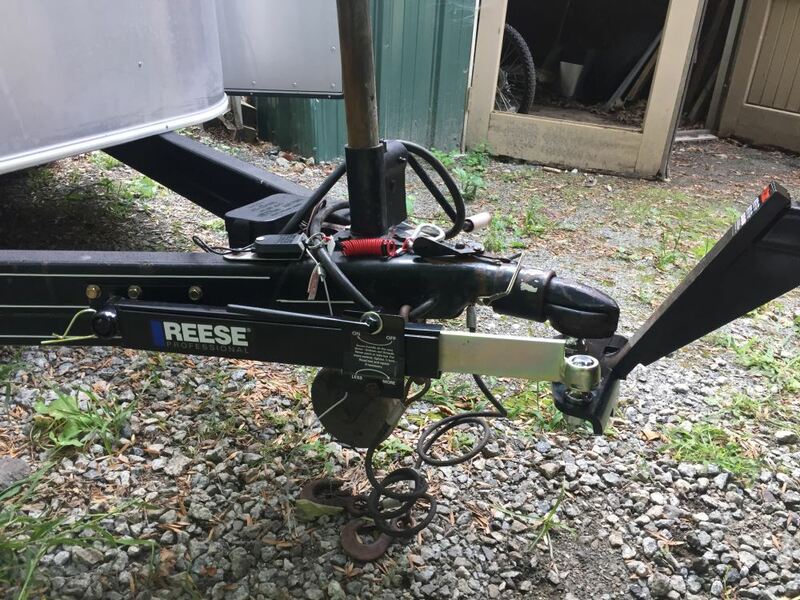 Again, it's all about safety, so this is all about making sure that you're safe out there when you towing, whether it's your trailer, or your camper, or whatever application you may have. Very easy to hook up and remove. It can be used on the left or right side of the trailer. It's also very easy installation. 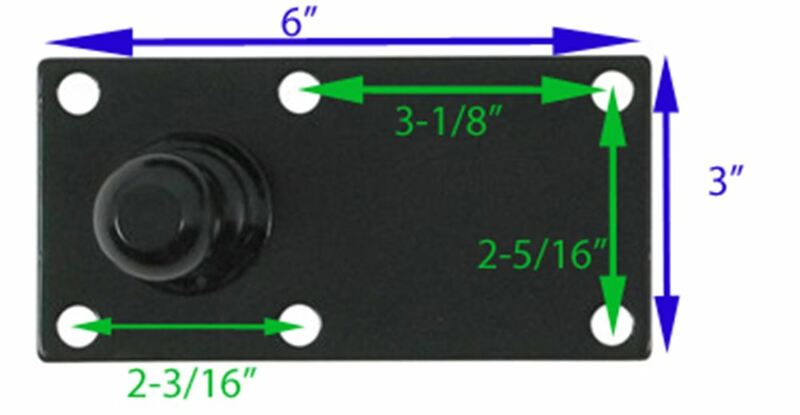 The ball plate has 6 mounting holes. That's what the 6 screws are for, and then the 2 pins are actually going to hold the sway control arm on to the ball plate and onto the ball that's going to mount to the head assembly of your weight distribution system. The ball shank link, right here on the ball, measuring from the bottom of this portion here, to the bottom of the threads is going to measure 1 inch and a 1/4. The threaded portion is going to measure 1 inch in length, and then if we take a look at the ball plate assembly, it's going to give us an overall length of 6 inches and an overall width from edge to edge of 3 inches. The distance that we have between the mounting holes measuring from center of this one, to center of this one, that's going to give us a measurement of 3 and 1/8. The center of this one, to the center of this hole, that's going to give us a measurement of 2 and 3/16. From the center of the outer hole, to the center of the other outer hole, is going to give us a measure of 5 and 5/16ths of an inch. Center on center going this direction, that's going to give us a measurement of 2 and 5/16 of an inch. 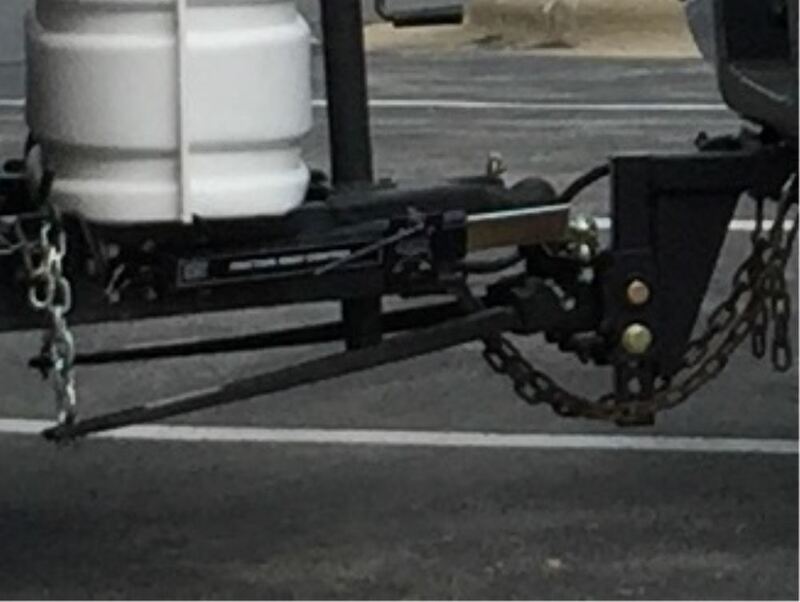 When using this system, please keep in mind that you do not use with a Class 1 trailer hitch. It also cannot be used with surge brakes for trailers that exceed 26 feet in length. You'll want to use 2 friction sway control units, or a dual cam sway control system. Very easy system to operate and to get installed. Again, this portion here, is going to mount to your trailer frame. That socket portion is going to go over that one right there. It's going to be held in place using the clip. It just slides through the grooves on the outside of that socket. The ball right here, is going to mount to the head of your weight distribution system. It's going to fit in that socket right there, and you're going to use the other clip to hold that system in place, as well. Again, it's all about safety. It's going to improve handling in multiple towing conditions and make sure that you're safe out there whenever you're towing. That's going to do it for today's review of part number 83660. 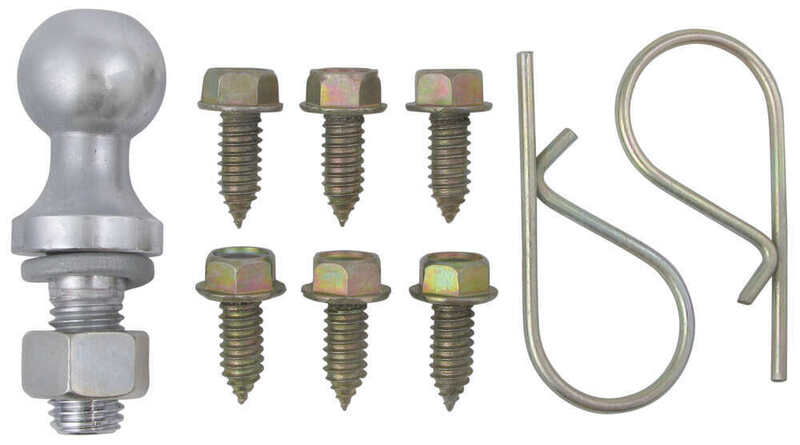 This is the Pro Series Friction Sway Control Kit. .
Order: RelevanceNewestRating - High to LowRating - Low to High Used to reduce trailer sway and improve handling in adverse towing conditions. Unit dampens trailer sway caused by crosswinds and traffic for improved stability and increased towing safety. It did it’s job but ultimately I switched to at weight distribution sway control hitch system. 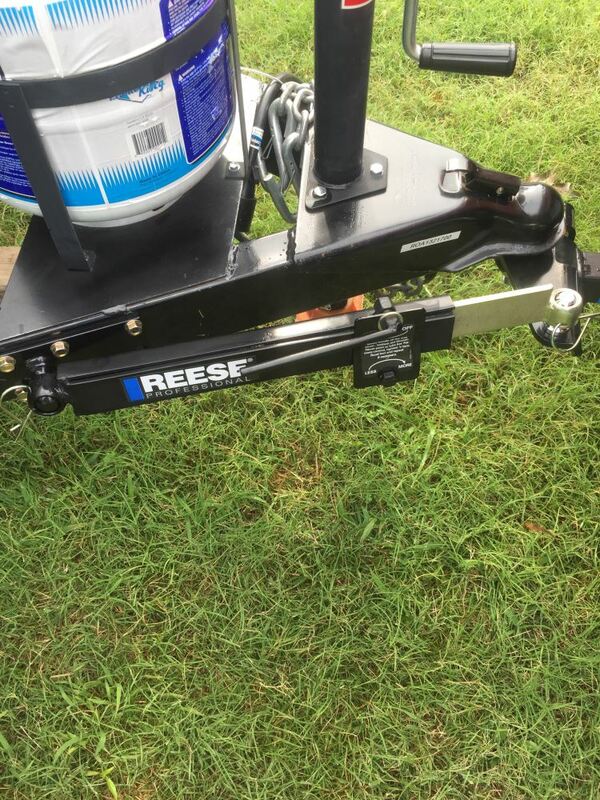 For smaller single axel trailers & SUV’s, I personally recommend it! 1 year and still working great! 1 year later and it still works like a dream. This was by far the best money spent on a product. I never could have imagined what a major improvement it would make. 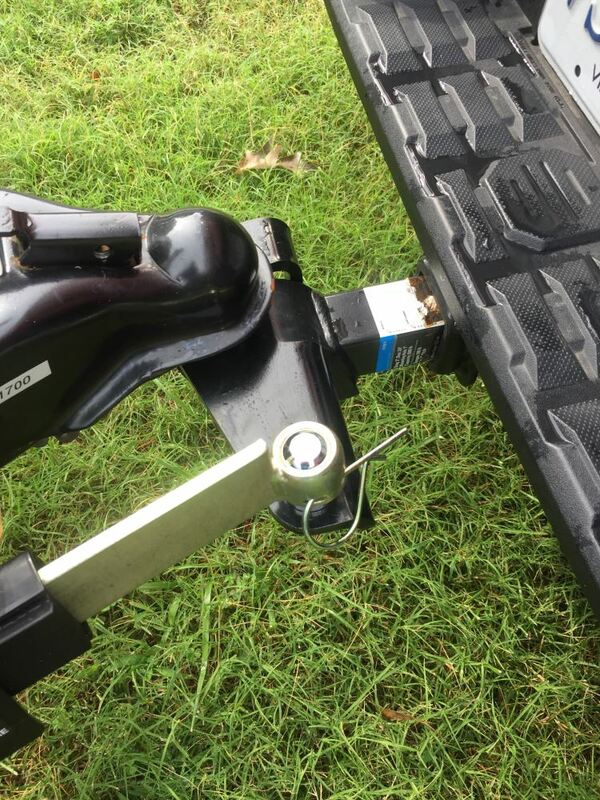 Did one help control sway or do you recommend having right and left friction control for longer travel trailers? I pull ours with a Tahoe. 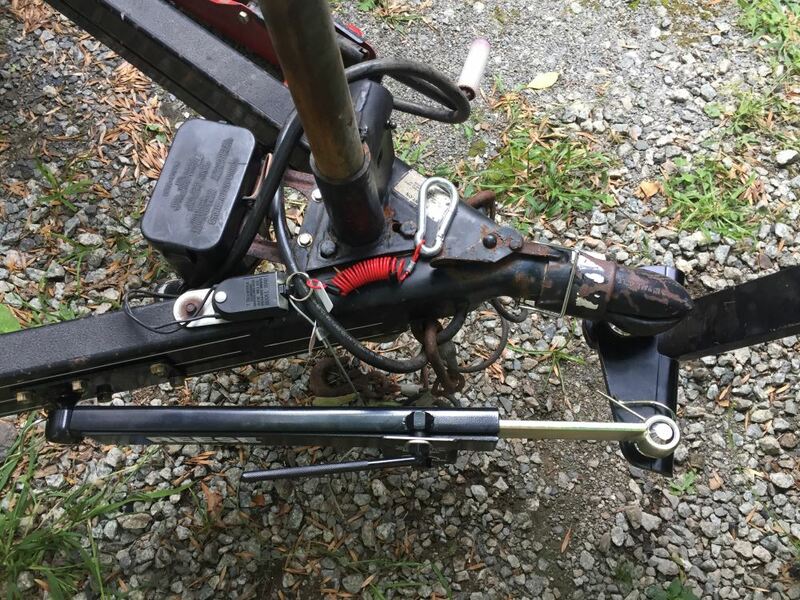 Yes you can use 2 friction sway control bars to reduce sway. For a longer travel trailer you might also consider a full weight distribution system that uses integrated sway control. 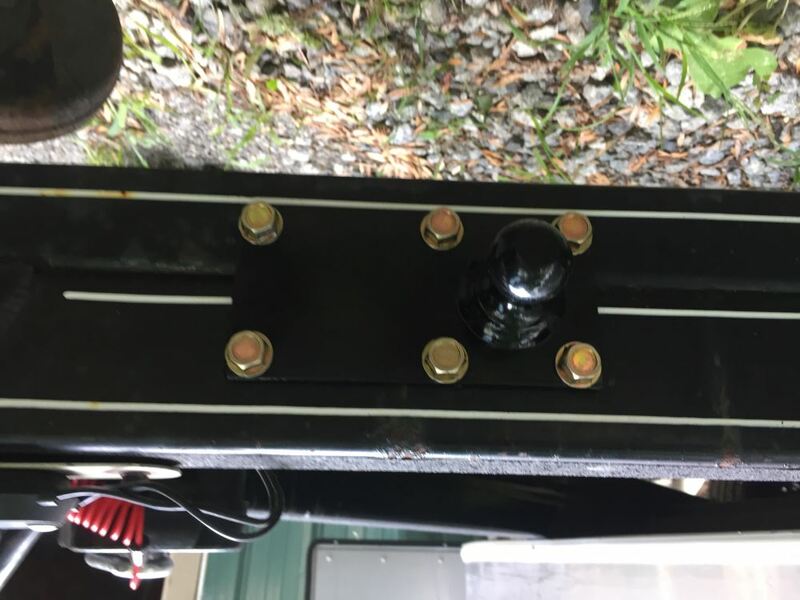 To determine which weight distribution system is right for your needs you will need to know the fully loaded tongue weight of the trailer when ready to tow. Hi. Txs for checking in. You guys are my only go to online trailer parts store. I have bought several products from you over past few years and have yet to have a disappointing moment! Fast shipping, excellent products. This sway control, follows suite. Easy setup, excellent trailering with no sways. And we’ve done trip from Delaware to Pa in heavy wind/rain with zero problems. So thanks again! Many factors can affect whether a trailer will sway or not. You will want to tow the trailer so that it is within an inch and a half or so +/- of level. Make sure the trailer is properly loaded so that the trailers tongue weight equals 10-15 percent of the trailers weight. If the trailer is too light on the tongue, its more likely to sway. Make sure also that the trailers suspension is in good repair and that the axle is not bent. 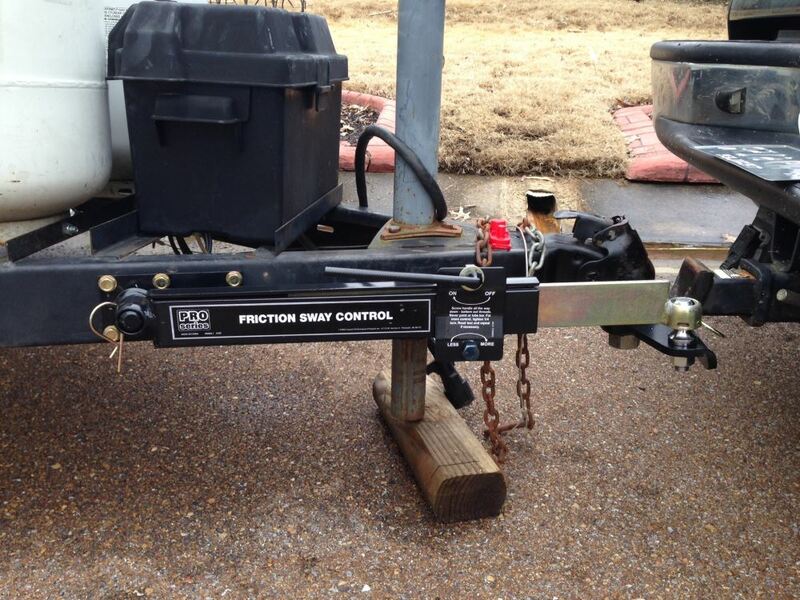 Also keep in mind that a friction sway control unit like this works best for trailers up to 25 feet in length. 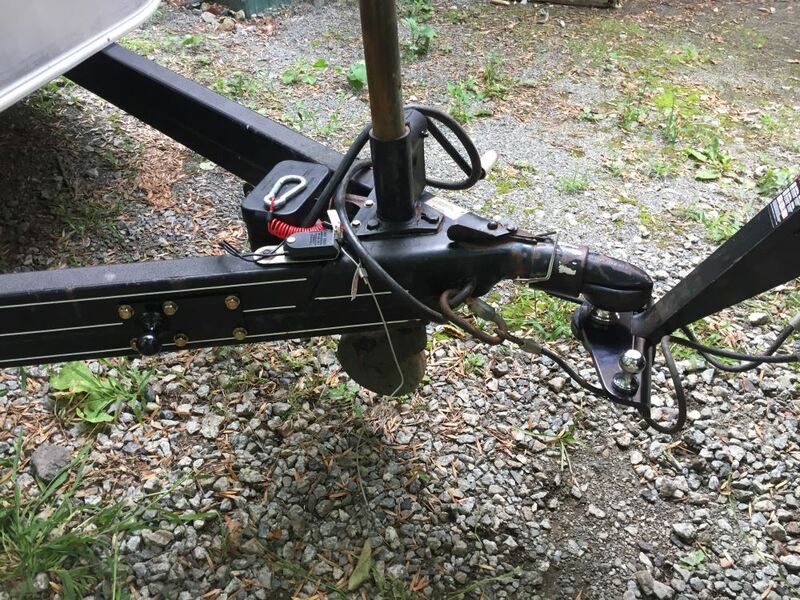 For longer trailer, using two friction sway units, one on each side of the trailer tongue is recommended. No problems, but a few ideas. 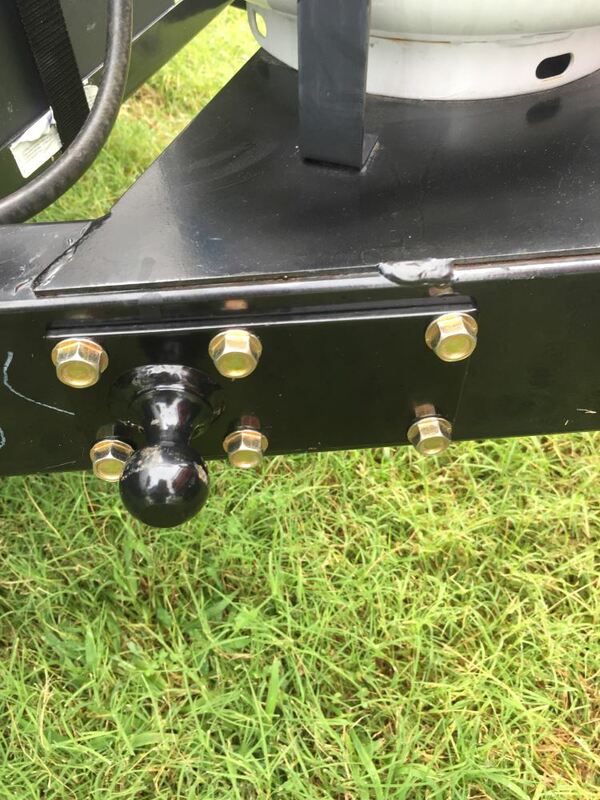 I installed a bracket on the side of the trailer frame, to the rear of the sway bar ball mount, so that we can just disconnect the control from the hitch ball, swing it rearwards and store it up out of the way. This means we dont have to remove and store the control while traveling and theres one less greasy pin to pull. Also discovered that the Curt Switch Ball Shank Cover covers the 1.25 ball on the hitch really well. I cut off the flared part of this cover and it works great. Better than expected after a year in service, havent had a problem yet. Still outstanding, no problems to report. Ive used etrailer again. And family members are now customers too. Thank You, keep up the good work. You do business like it should be done. Quarity and service. Thanks for following up, after using it now for a years time, with 17 camping trips and almost 3000 miles using it, it is still like new, working great, was a big help in South Dakota with the wind. For little money spent, a extra couple of minutes putting it on every time I hook up it has paid for itself. 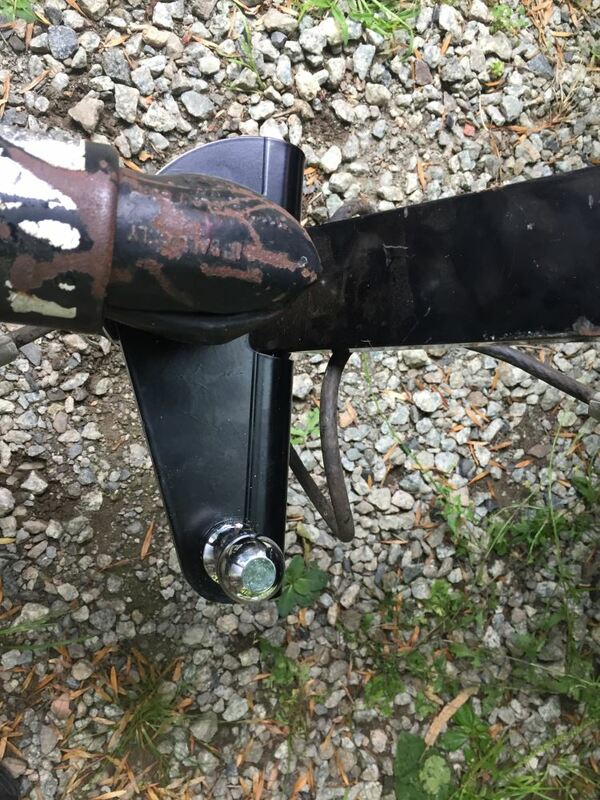 Just remember to clean the slide bar after it rains to remove any surface rust and I keep a little bit of grease on each ball and I always take it off when backing up so it does not bend on you. Would not leave home without it. 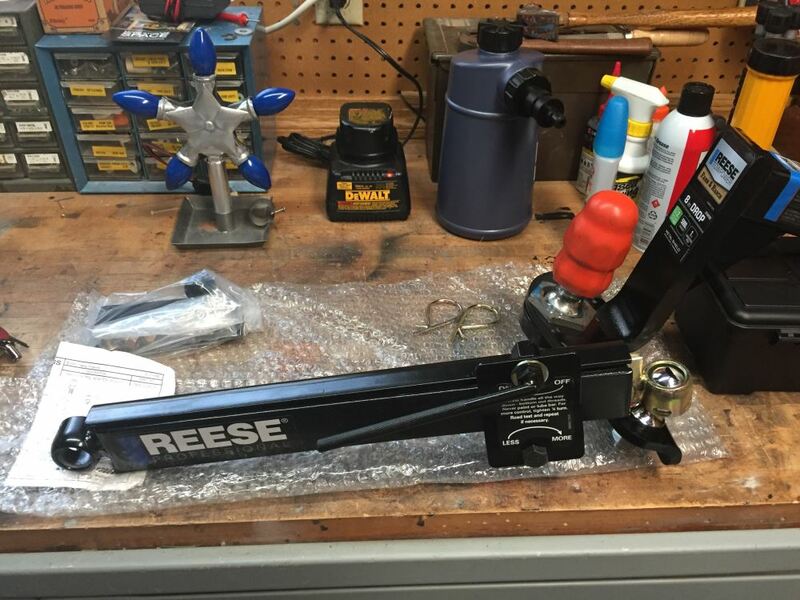 The Weigh Safe 2" and 2-5/16" Hitch Ball w/Built-In Scale # WSUN-1 absolutely can be used with the Pro Series Friction Sway Control # 83660 and Reese bracket # RP26003.